Northern Ireland is home to some of the best golf links courses in the world including Royal Portrush Golf Club, host of The Open Championship in 2019 and Portstewart Golf Club – the new venue for the Irish Open in 2017. Pit your skills in areas of outstanding natural beauty, a World Heritage Site. 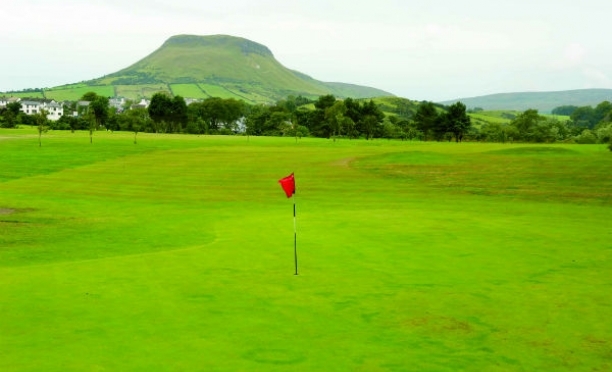 Check out https://www.discovernorthernireland.com/things-to-do/activities/golf/golf/ / for more details.